This post was created in partnership with World Market. If I had to pinpoint the beginnings of my design obsession, I’d trace them back to the trips I used to take with my mom to World Market. In those days we called it Cost Plus, and the brand’s locations were much fewer and far between than they are now. Together we’d drive the two-and-a-half hours from our home in Reno to the nearest store in Sacramento—quite a trek but always worth it! Though I wasn’t older than four or five at the time, I can still recall my fascination with the neatly stacked rows of glassware, the brightly colored textiles, and the exotic furnishings. Today, World Market is my go-to for everything from tabletop props for recipe styling to unique decor accents to complete a room. So when the company asked me to style the house at their Celebrate Outdoors Summer Beach Party last weekend, it was a full circle moment indeed (and my mom was pretty excited too!). The event was held at a 1920’s Spanish Colonial just steps from the waves in Santa Monica. 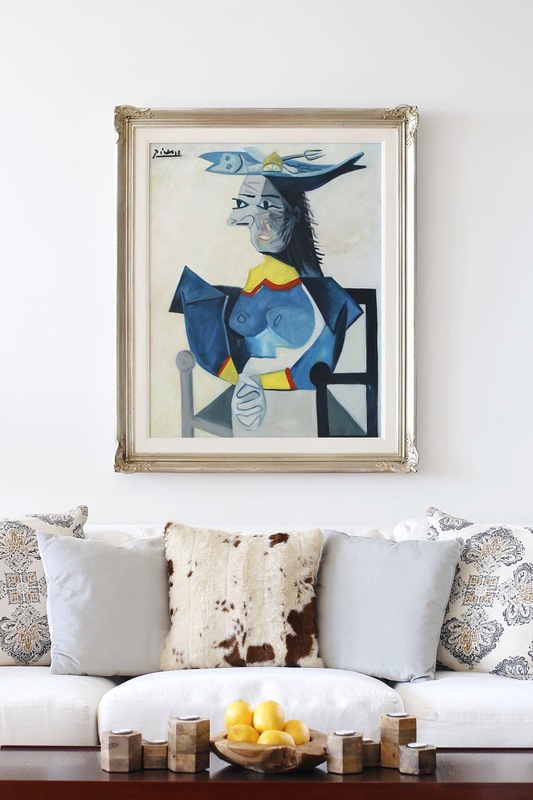 Once owned by silent film star Douglas Fairbanks, it’s now a private family home that boasted a stunning architectural envelope and a serious art collection (yes that is an original Picasso over the sofa!) 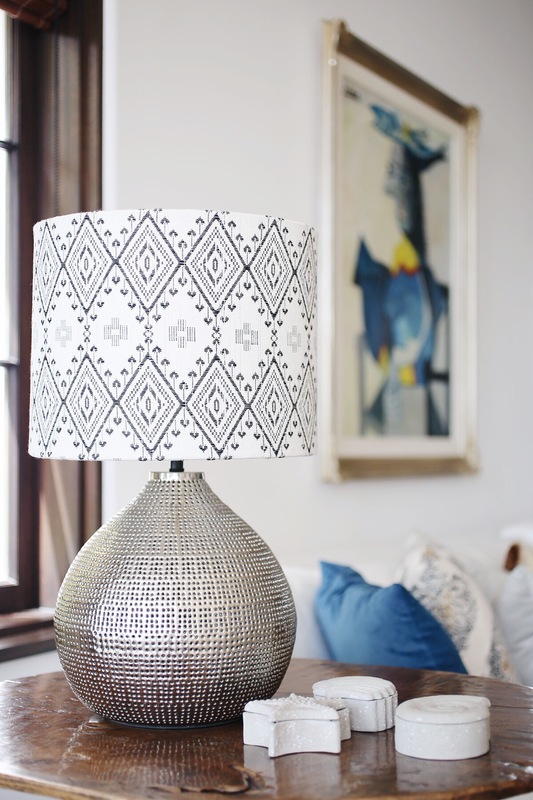 I was tasked with selecting and styling a range of World Market product to add pizzazz to the indoor living area. (Meanwhile, Justina Blakeney tackled the patio—which you can see here.) 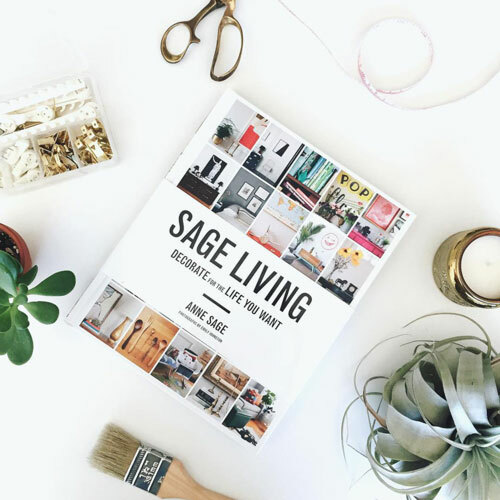 In other words, I had carte blanche to run through World Market with a shopping cart à la ‘Supermarket Sweep’, piling it high with everything I needed to give the space summer decor update. If only every job could be this easy and fun! I selected a mix of pieces that brought soft color and subtle texture to the existing neutral furnishings, taking plenty of inspiration from sea glass blues and sunset pinks. 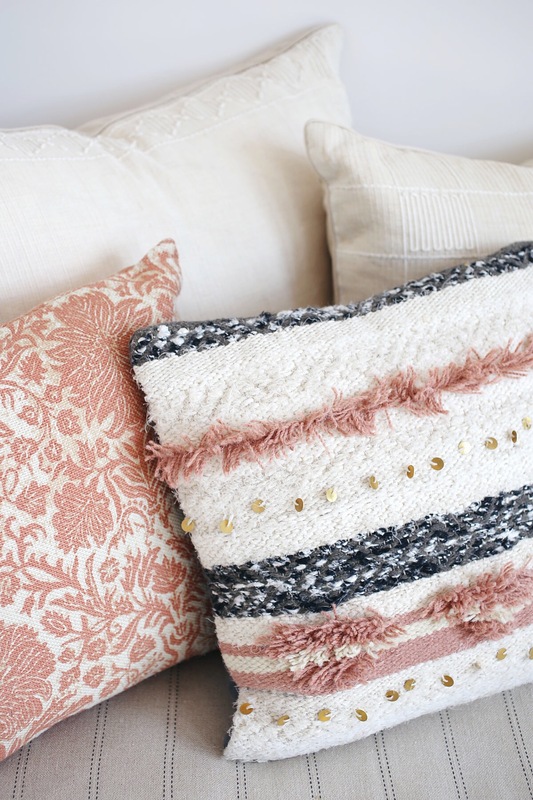 Throw cushions have the power to overhaul a room, so I pulled a huge range from the store—including my personal faves, a faux cowhide pillow and several Moroccan wedding blanket pillows. 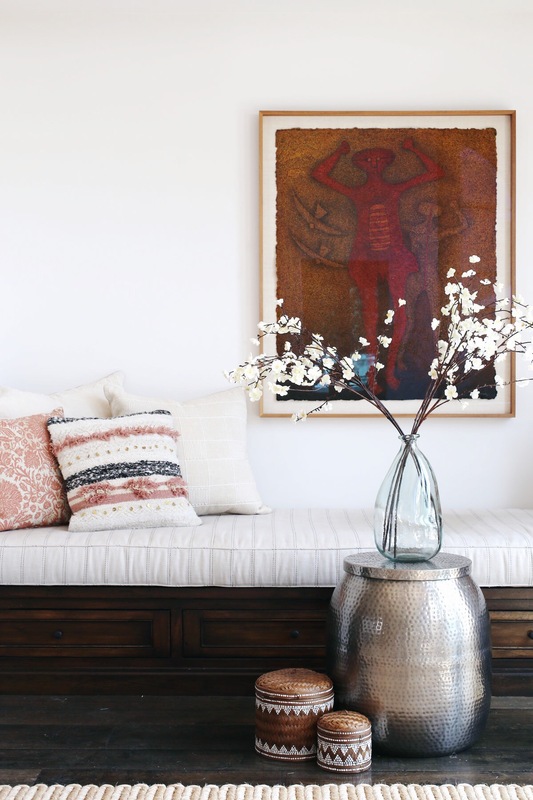 In the reading nook I augmented a bench seat with a hammered drum table and artisan baskets, while a recycled glass vase and faux flowering branches provided an organic touch. A table next to the sofa got a punched metal table lamp with a tribal print lamp shade and a trio of seashell boxes; and the coffee table hosted several wood candleholders and a teak bowl full of lemons. I loved how the yellow of the fruit picked up the same hue in that jawdropping painting! All in all, it was a great exercise in demonstrating how a few strategically chosen decor elements can transform a space. The event itself took place on a sunny Saturday afternoon. Snacks, sangria, and plenty of smiling friends were all present and accounted for, and a DIY station was set up with shells, sand, and succulents to create beachy terrariums. When the sun went down and it was time to clean everything up, all the World Market product we’d used to decorate the home was gathered and donated to Habitat for Humanity. 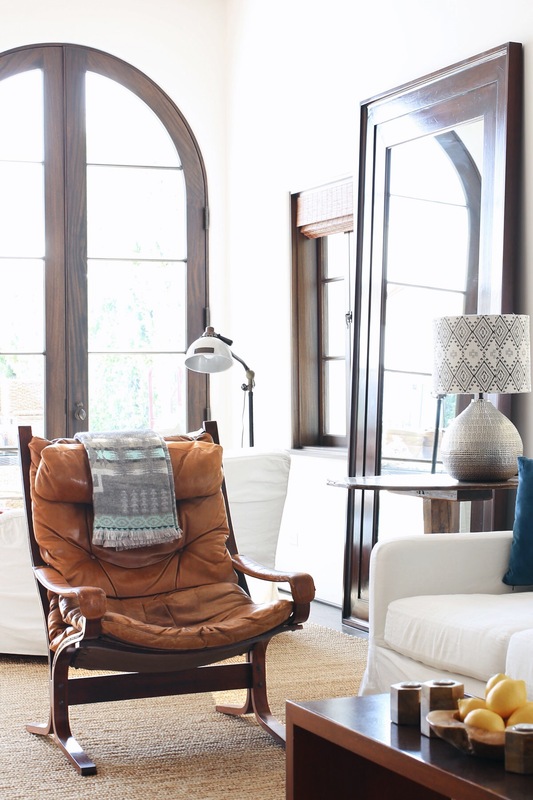 A summer celebration with one of my longtime decor faves and a chance to do some good? My past self—that five-year-old budding design junkie—was jumping for joy! Disclosure: This post was created in partnership with World Market. I received compensation in exchange for styling, photographic, and sharing this content; however all opinions are and always will be my own. Thank you for supporting the brands that enable me to bring you fresh inspiration daily!